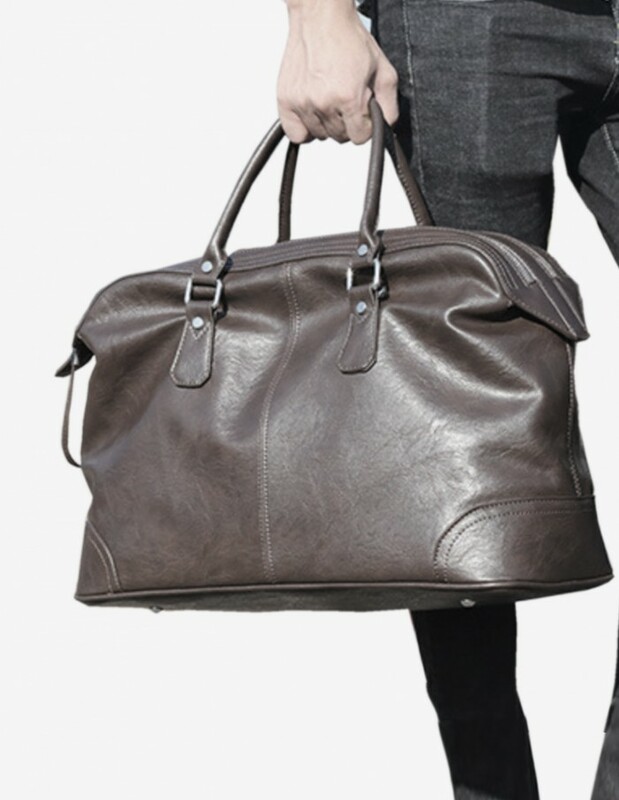 Simplistic forms with generous volumes are our guiding principles when crafting our duffel bags. 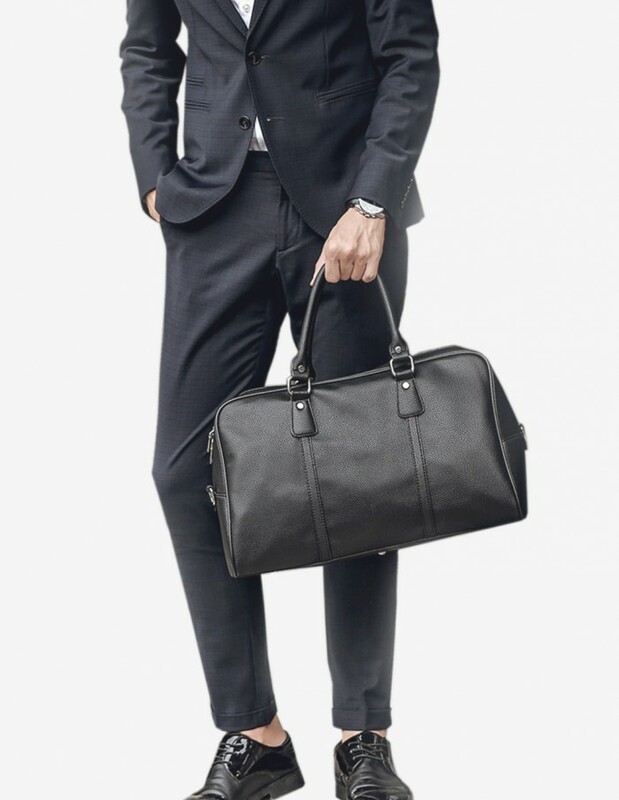 Made to be comfortable for the weekend trip, tough to hit the gym and smart for the office. Carry them in a suit, jeans and be surprised at how well they go together. 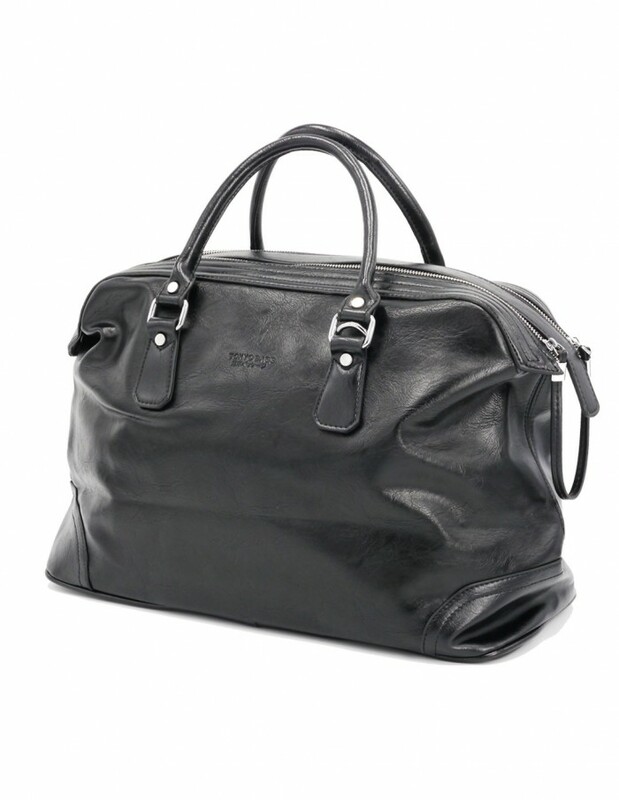 We encourage exploration and adventurous with of duffels.